The third in the series of books depicting life in a small Irish village; the narration enhances a delightful cast of characters. I purchased the audio book to listen too on my way to and from vacation. It was wonderful, warm and a nice feel good story. 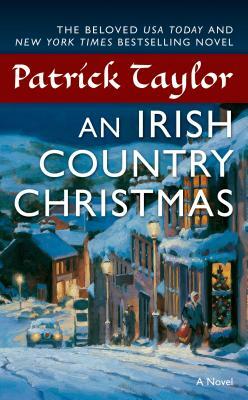 I have enjoyed Patrick Taylors other Irish Country... books, but this was the first audio book in a while. It was nice for a long drive.